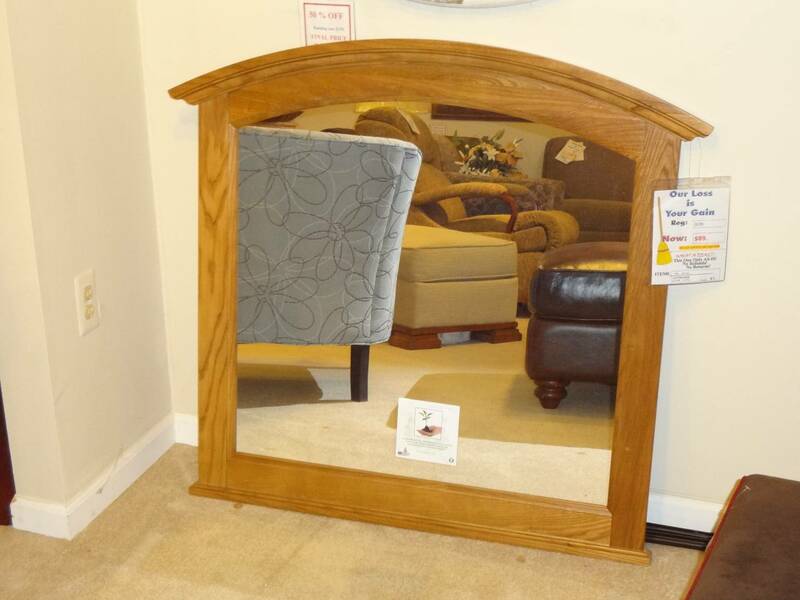 Oak Mirror. Jasen's Furniture Macomb Michigan. Oak Mirror. REDUCED AGAIN! NOW $49!